It is a befitting answer to skeptics of Space Technology who often question the benefits of spending billions on space technology and say, it will be better if it is spent on improving the quality of life of the population. A technology developed by NASA and the US Department of Homeland Security to sniff out life and save people trapped under debris in the aftermath of disasters like earthquakes and cyclone has been successfully used to save life in Nepal. The Himalayan country has seen one of the strongest earthquakes of the century. The earthquake measured 7.8 on the Richter scale. More than 7000 people have been killed and scores injured. FINDER which is an acronym for Finding Individuals for Disaster and Emergency Response is a technology which is based on remote radar sensing that NASA originally developed to detect life on other planets. FINDER has true to its name located four people trapped under the rubble days after the devastating earthquake. Located at the heart of FINDER is a radar machine which continuously sends microwave signal through the rubble and can detect heartbeat or human breathing. The machine is so sensitive that it can distinguish between a human and an animal movement. 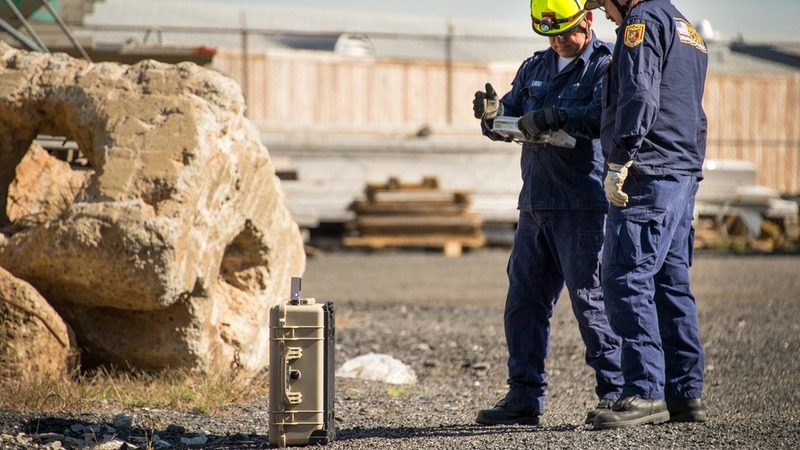 FINDER can detect human presence hidden behind 20 feet of concrete or buried beneath 30 feet of rubble. The person also does not have to be conscious to be detected. There are many other spinoffs from NASA technologies and it could be used to save life on Earth. These include land mine removal, firefighting and water purification plants. NASA is now trying to commercialize the FINDER technology. No doubt more lives could be saved if FINDER was available with more rescue teams.